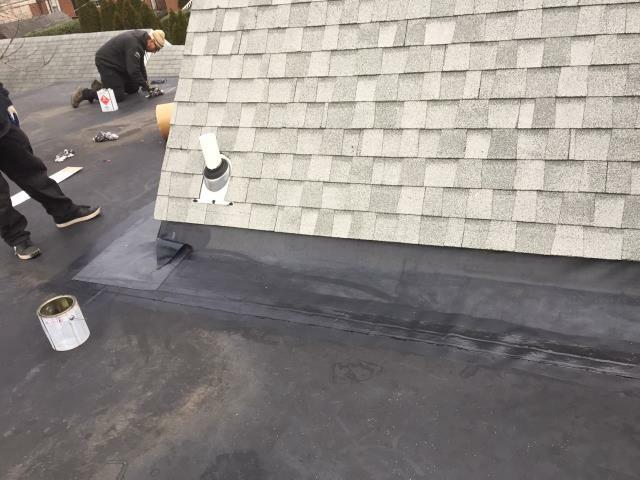 A small leak, a missing shingle, or a flashing problem might seem like minor issues, but they can quickly turn into major problems when not taken care of right away. 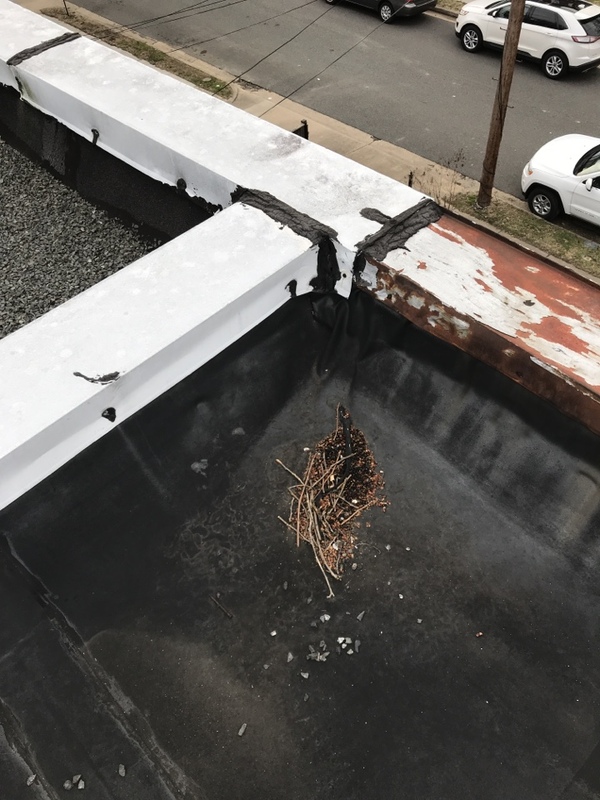 For over two decades, our roofing company in Arlington, VA, has been strongly committed to providing local customers with efficient, professional repairs and replacements. 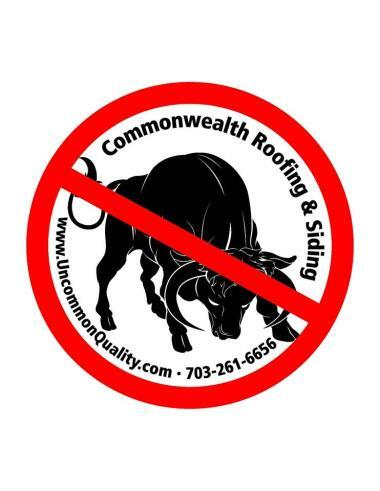 Here at Commonwealth Roofing & Siding, we understand the stress that leaky roofs or even clogged gutters can cause to your family. Our specialists consistently get the job done correctly and to our client’s satisfaction. 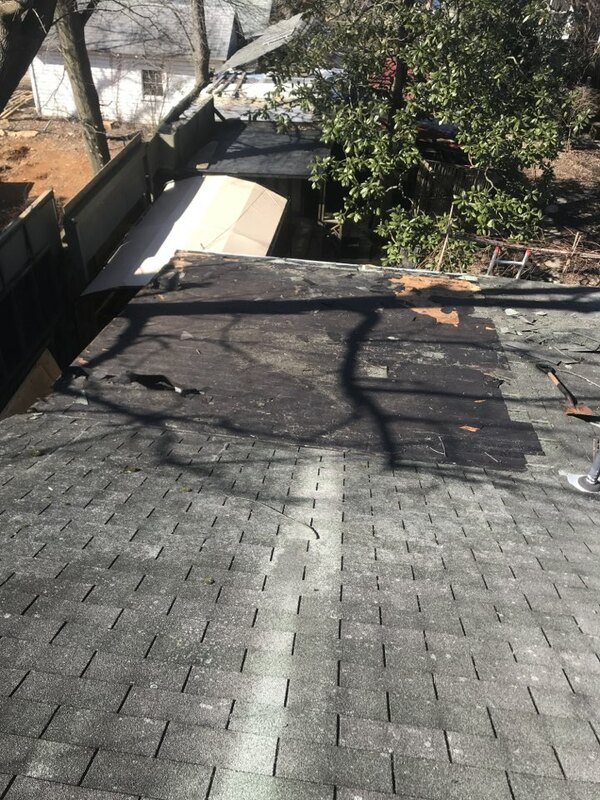 As a locally owned and operated roofing company, we know the importance of getting your home or commercial building back in order quickly. Following an event like a hurricane or snowstorm, you can rely on our highly skilled and certified technicians to make effective repairs or install a completely new system. Due to our commitment to customer excellence, we are rated A+ by the Better Business Bureau. We also work with some of the country’s leading manufacturers, as well as offer a 24-hour emergency repair service to cater to your needs anytime. With us as your home improvement partner, you can rest easy knowing your property is always in good hands. Our home improvement company is dedicated to putting our customers over profit. As a fully licensed and insured contractor, we value hard work and satisfactory results. Start your journey to creating a more beautiful and efficient home for your family with Commonwealth Roofing and Siding! To schedule a FREE estimate, call us at (703) 261-6656 or complete our form. 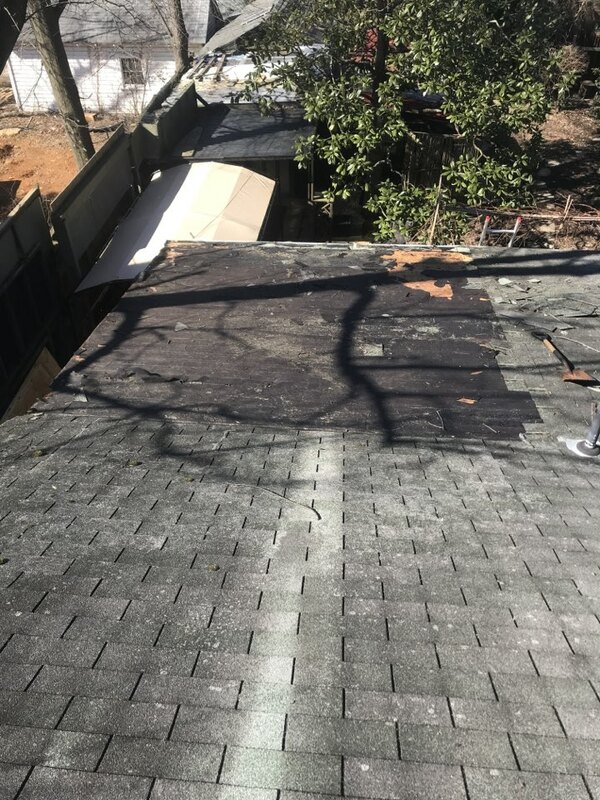 For this flat roof, we installed new EPDM rubber to tie into existing roofing and extend under existing siding and shingles. We checked all the existing seams and joints, and sealed them as needed. 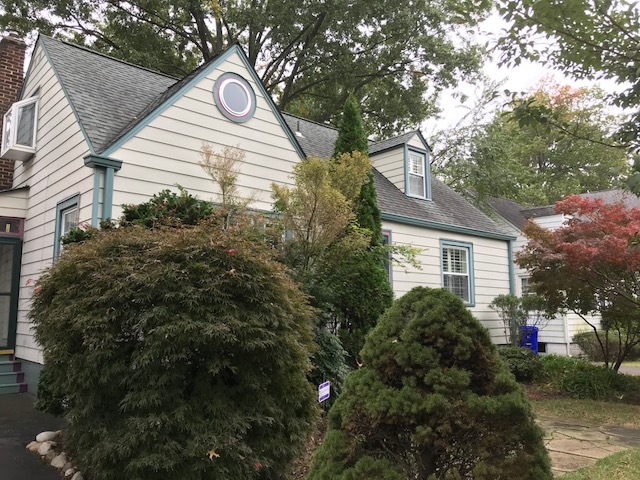 We replaced the gutters on this home and installed bulldog leaf guards and new fascia boards.